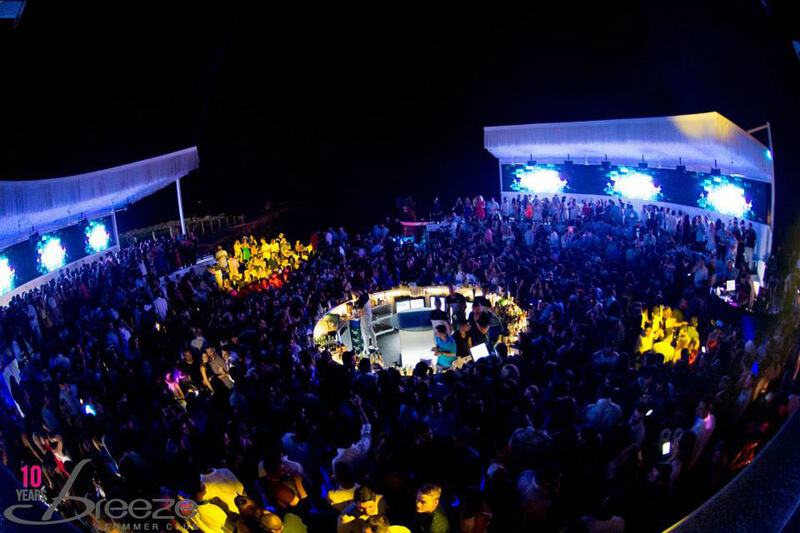 “For 3 consecutive years, Creative Lighting is creating the visual identity of Breeze summer club. 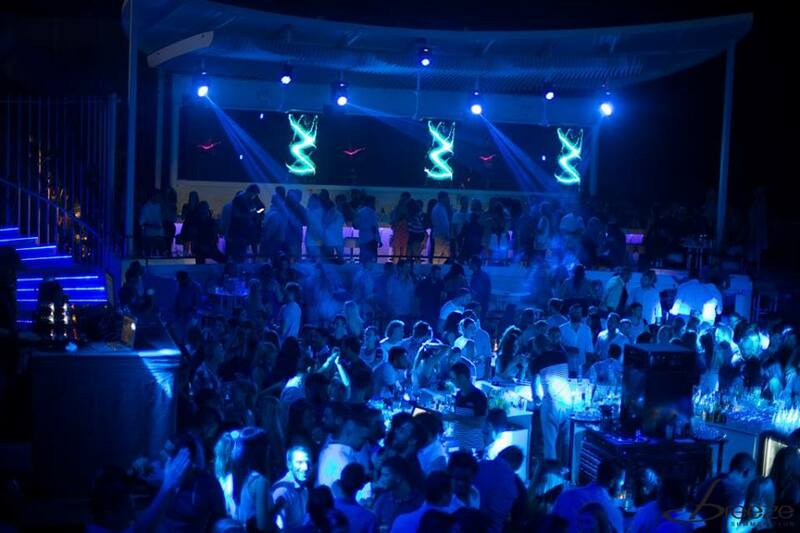 Breeze Summer is located at the coastal area of Potamos Germasogeias Limassol and is the only club on the island within touching distance of the sea. 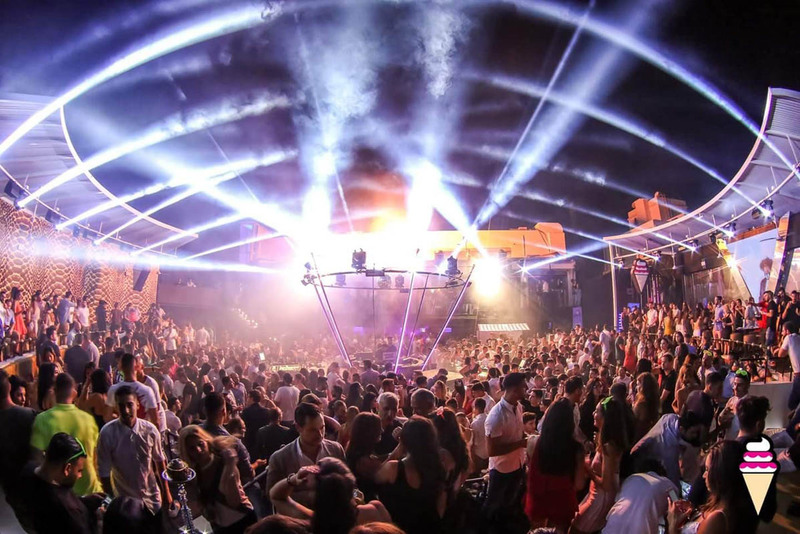 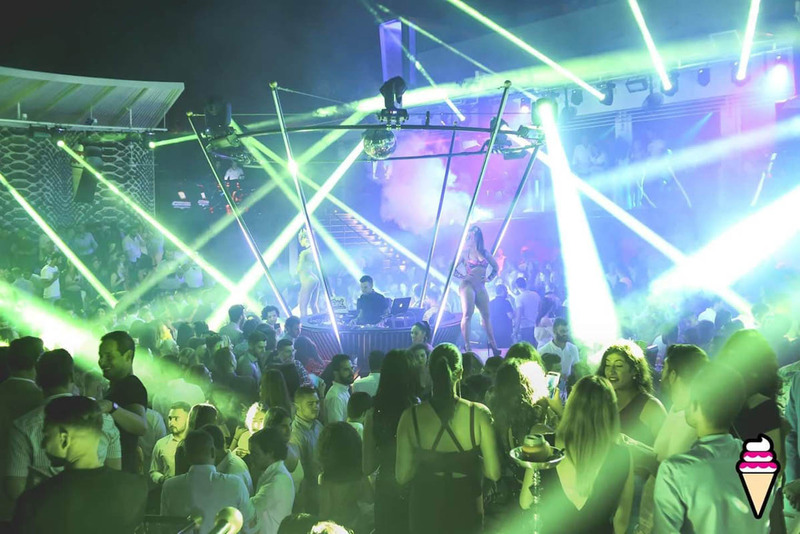 Established in 2006 and operates until today as the best summer club on the island known for its International and European events, hosting famous Greek and International performers. 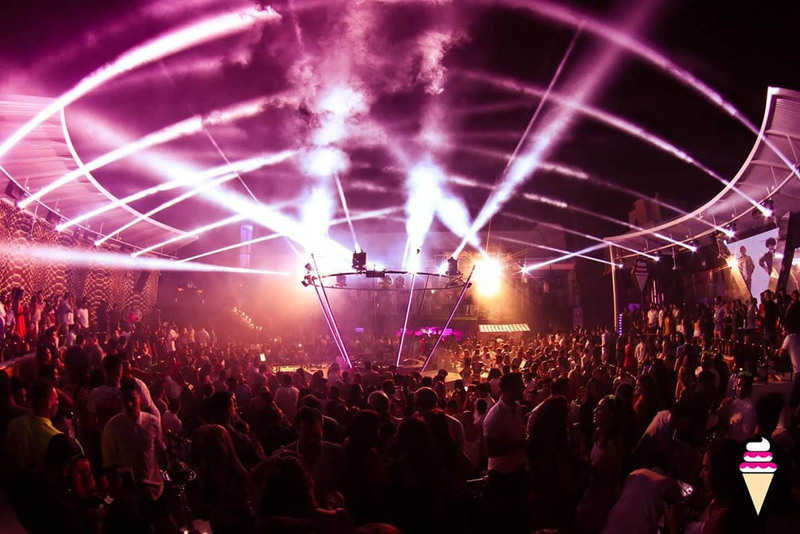 Occasionally renowned worldwide DJ’s are invited for unforgettable evenings of entertainment. 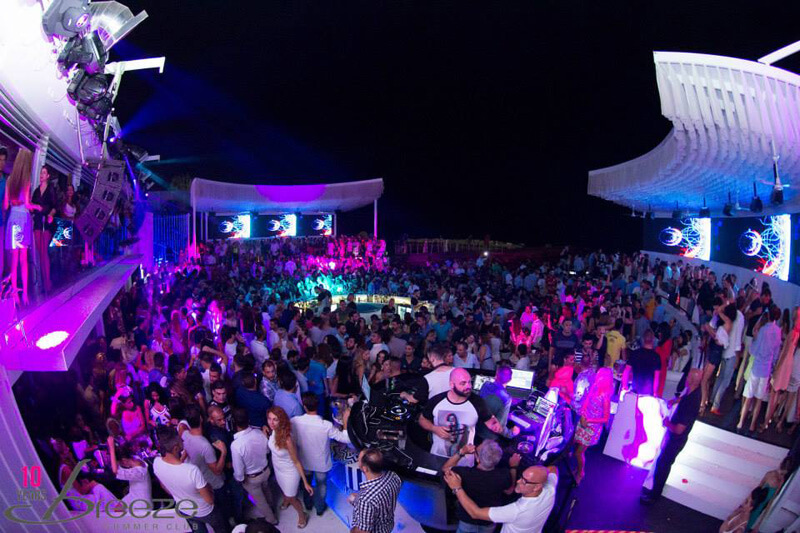 Breeze Summer Club has been awarded in 2010 in London as the club with the best Outdoor design on an international level, in 2011 and 2013, Breeze Summer club was awarded as «Most Original Night Club» in “Stoli Original Bar & Club Awards” among other clubs on the island. 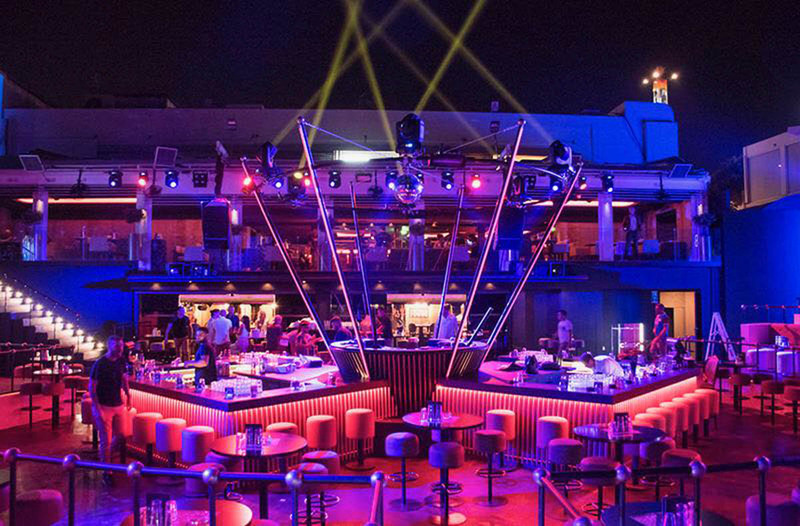 Breeze is undoubtedly the club with the most awards at domestic level but also a worthy competitor among famous summer clubs abroad.